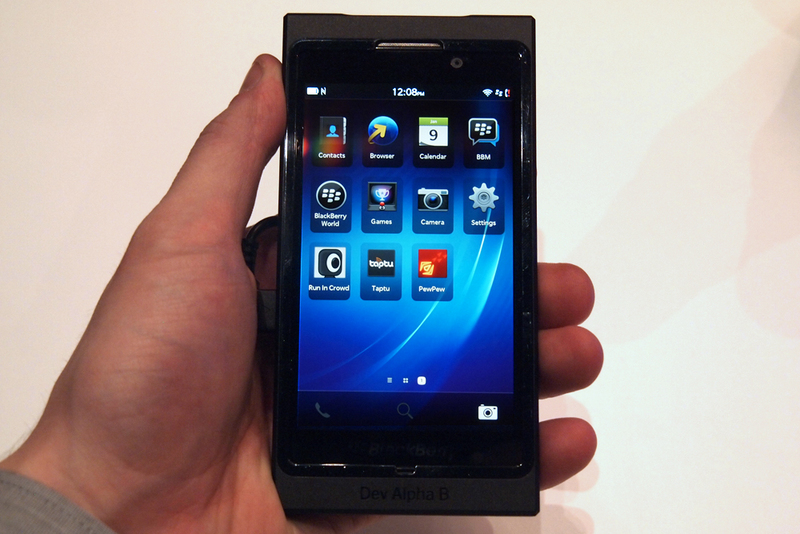 BlackBerry (BBRY) announced at yesterday’s launch that the new smartphones based on the BB10 platform will not support the BlackBerry Internet Service (BIS). It became apparent as Rory O’Neill, Vice President of Product & Channel Marketing at BlackBerry, was answering questions related to the BIS service on the BB10 phones and on BB 7 based smartphones. 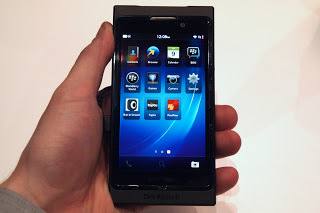 O’Neill explained that the BB10 smartphones will not come bundled with BIS nor support it. The only service to run on BlackBerry’s infrastructure will be BlackBerry Messenger (BBM) and some enterprise related applications.